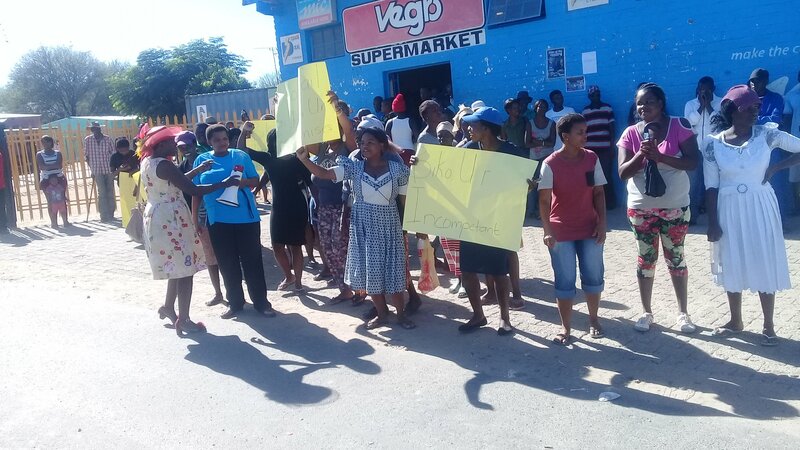 A section of the community of the beleaguered town of Okahandja is calling for the immediate removal of the Constituency Councillor, Steve Biko Booys, because of what they term his divisional leadership. 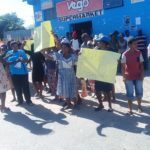 Protesting residents in a petition expressed their deepest disappointment and shock at the actions of Booys who for the past eight years have often been at the centre of political controversy in the Otjozondjupa Region. In their petition the unhappy residents claim that the constituency councillor created two distinct residential groups to support him, but when in public, only sides with one group called the Okahandja Concerned Group under the leadership of one Kathleen Uri-khos. According to the petitioners the community fight each other on social media and in public and they fear that physical attacks are not far away. In their petition the residents claim that Booys has also created an ever widening gap between the rich and the poor. The group further claim that Booys failed to respond to queries following a meeting held on the 9th of November 2018 at the Tau-Aib Stadium during which they demanded that he provide them with a progress report of his work since he took office eight years ago with regard to capital projects initiated and implemented by his office in the Five Rand, Veddersdal, Oshetu 1-3 and Nau-Aib locations. The group wants SWAPO to investigate the conduct of Steve Biko Booys and they demand his immediate recall as a member of the National Council and his dismissal as the Regional Constituency Councillor.